How to access a serial device over the Internet. Accessing a serial device over the Internet can be a great advantage and is fairly easy to do with a Serial Device Server. In this example we will use the XS1000 Serial Device Server from www.usconverters.com which has RS232, RS485 and RS422 capabilities. 1. Setting up the server location. At the location where you wish to setup your serial device you need to connect your serial device to the XS1000 and then connect the XS1000 to a PC. We call this location the ‘server location’. A: Creating A VPN Server on Windows XP/Vista. Click “Next” on the initial screen. 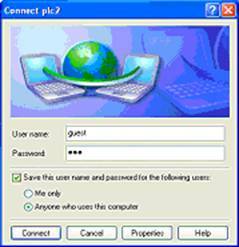 B: Configuring Your Windows XP/Vista VPN Server. You should now you have a new "Incoming Connections" icon in the "Network Connections" folder. Right click on the Incoming Connections icon and go to Properties. When using the XS1000 you can for example enter the IP range 192.168.2.5 to 192.168.2.50, just make sure that the VPN Server will not conflict with your personal network. Optionally check "Allow Computer to assign its Own IP Address”. The VPN Server is now setup. 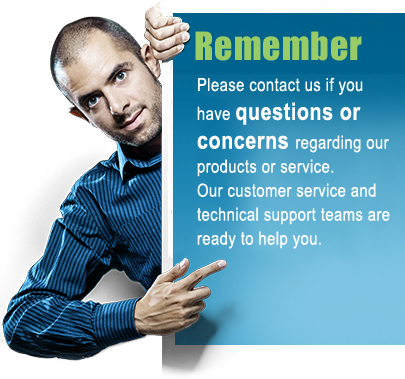 Most broadband connections, however not all wireless broadband cards, have a Hardware Firewall. Hardware Firewalls are firewalls that are built into a Router or a Modem. Depending on the type of router and firewall these steps will vary. 1. Enter into your Router/Modem (usually 192.168.0.1 or a variant). 2. Enter the user name and password according to your router’s/modem’s instructions. 7. Your router/modem should now allow connections to and from the specified IP range. Your PC at the server location is now setup and ready to accept incoming connections from a remote computer. 2. Setting up the client location. At the computer from where your wish to remotely access the serial device over the Internet (through the VPN server) you now need to setup a VPN client and configure the Virtual COM software. This is also a fairly easy task. "Connecting to a VPN Remotely." 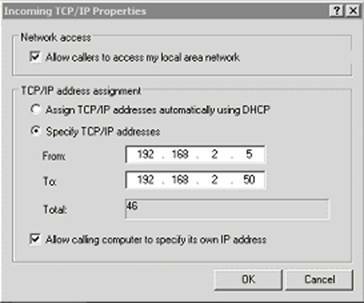 Select "Connect to a Network at my Workplace"
Host Name or IP Address: Type in the IP or Hostname of the Remote VPN you are trying to connect to, this would be the PC’s IP address at the server location. Check the checkbox to get a shortcut on the desktop, and click finish. You are now ready to open the connection to the server location’s computer. You do this by clicking the shortcut for the connection you just created. 3. Setting up the Virtual COM software. You now need to setup the Virtual COM software which is included with the XS1000. Simply install and open the program. At the main screen do not search for a device because the program cannot find a device if you are still not connected to the server location. Click “Create Port” and the program should now connect to the XS1000 through the Internet via the VPN at the server location. You can use the created virtual COM port as if it was a standard built-in COM port, and you should be able to see the port in Window Device Manager if it has been successfully created.